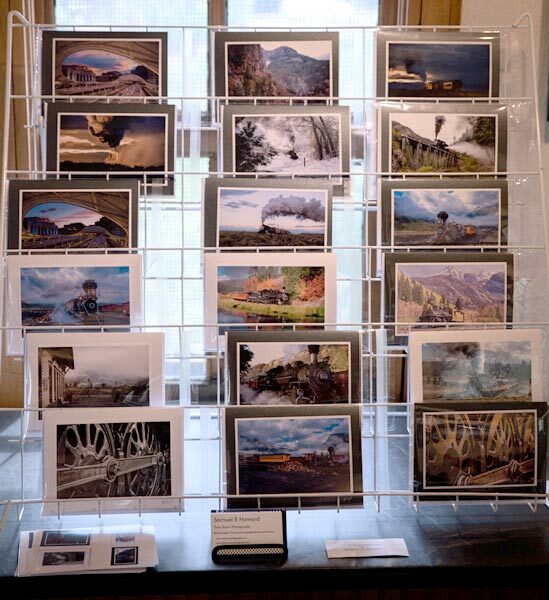 I am a award-winning fine art railroad photographer based in Centennial, Colorado. I combine both the incredible Colorado landscapes and the rich history of mountain railroading. As one looks at my work, they experience the sounds, smells and the beauty of our treasured West. I photograph all over the state of Colorado where steam engines on the narrow gauge are still king. My favorite place to photograph is still the Durango Silverton Narrow Gauge RR. I especially prefer the autumn season when snow blankets the high mountain peaks. My choices to photograph have spectacular environs and compliment the power of the trains. A thundering steam engine is a joy to photograph and the viewer is transformed to a time long gone. 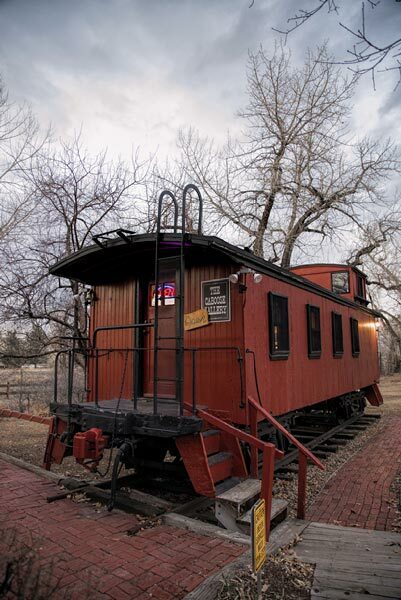 I am the sole artist in the Caboose Gallery, a gallery in littleton, housed in a authentic 1880s Chicago/Burlington/Quincy wooden caboose. The atmosphere is a perfect locale for my color and black and white images, many created on infused aluminum. My Denver's Union Station photographic portfolio is a ongoing project receiving much public acclaim. You can also view some of my other photographs on my Facebook and Instagram page.